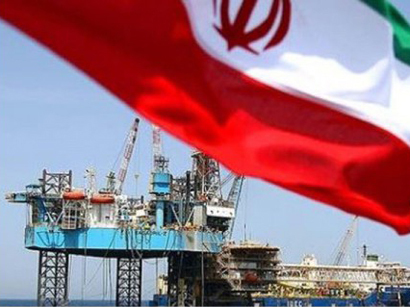 The Iranian private sector has stopped exporting crude oil, the Mehr News Agency quoted the chairman of the union of Iranian exporters of oil derivatives, Hassan Khosrojerdi, as saying. Domestic banks do not support exports of crude oil by the private sector, he added. The National Iranian Oil Company does by no means sell crude oil on credit to the private sector, he stressed. Some managers in the NIOC put hurdles on the way of the private sector for exporting crude oil, Khosrojerdi said. On February 16, IRNA quoted National Iranian Oil Company Managing Director Ahmad Qalebani as saying that the Iranian private sector has exported two one-million-barrel consignments of crude oil in the current Iranian calendar year, which began on March 20, 2012. The NIOC received 320 requests from the domestic and foreign private companies for buying Iranian crude oil, he said. The private sector is facing problems, such as providing tankers, insuring shipments, and securing financial transactions, he added. On September 9, 2012, the private sector delivered the first shipment of crude oil to foreign buyers. "An agreement has been made that allows an Iranian consortium comprising private firms to export 20 percent of its oil exports to international markets, including the EU," Khosrojerdi said. In July 2012, Oil Minister Rostam Qasemi said that although the West has imposed sanctions on Iran's oil sector with the goal of toppling the Islamic establishment, the country's oil exports will never be halted because oil consuming countries need Iranian crude. "There are many ways to easily sell oil, one of which is to take advantage of businessmen and the private sector," Qasemi said. 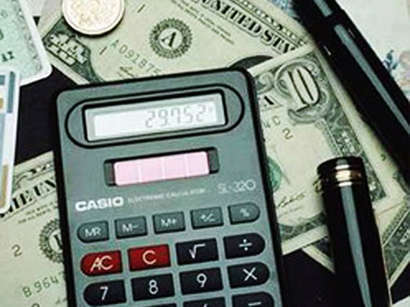 At the beginning of 2012, the United States and the European Union imposed new sanctions on Iran's oil and financial sectors with the goal of preventing other countries from purchasing Iranian oil and conducting transactions with the Central Bank of Iran. U.S. sanctions entered into force on June 28, while EU bans on Iranian oil imports came into force on July 1.